baptized at St. John’s or why we have baptism? 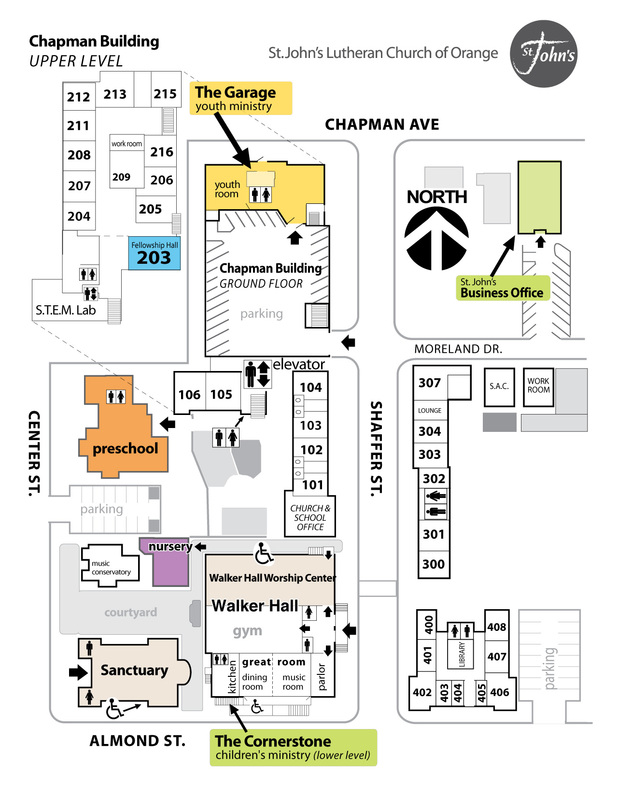 Please come to an informational meeting with an elder at 11am in Walker Hall Parlor. These meetings are held on the 2nd & 4th Sunday of the month. 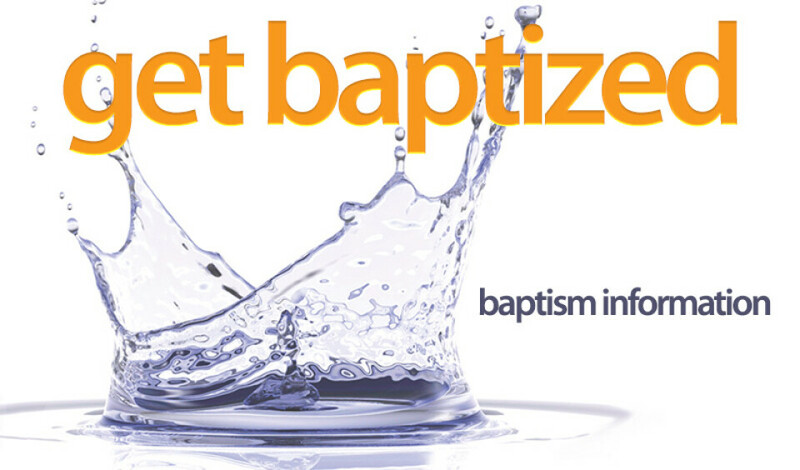 For more information, please visit www.stjohnsorange.org/baptism or call the church office: 714-288-4419.